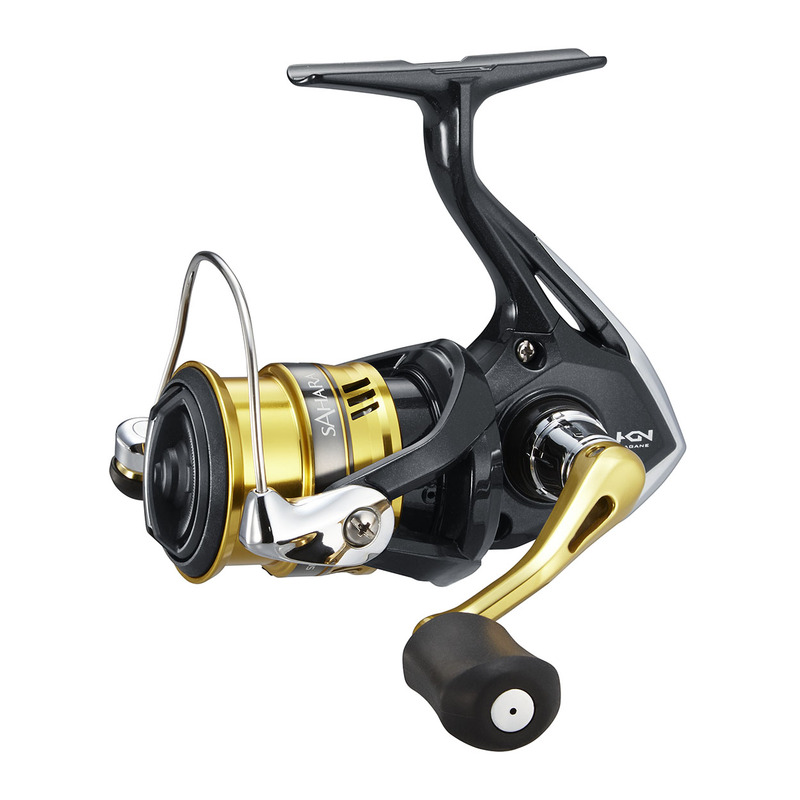 The new Sahara is a powerful spinning reel with unparalleled durability at its price point. Incorporating X-Ship and HAGANE Gearing in its G-Free Body, and available in sizes from 1000 through 5000, it offers performance and value that will appeal to novice and experienced anglers alike. Varispeed and the latest version called VariSpeed II oscillation system moves with two variable speeds to lay the line flat and smooth onto the spool. This provides troublefree, longer distant casts.